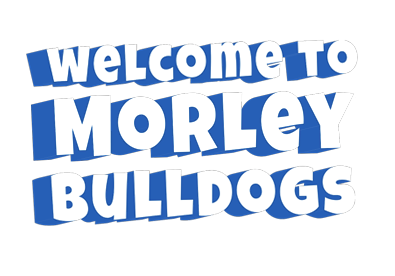 The Morley Bulldogs Junior Football Club welcomes players from Pre-Primary through to Year 12. 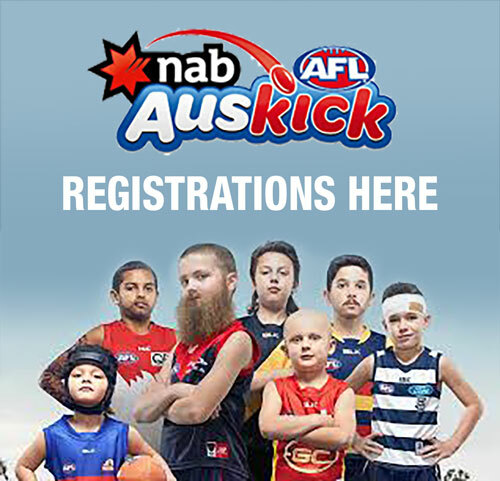 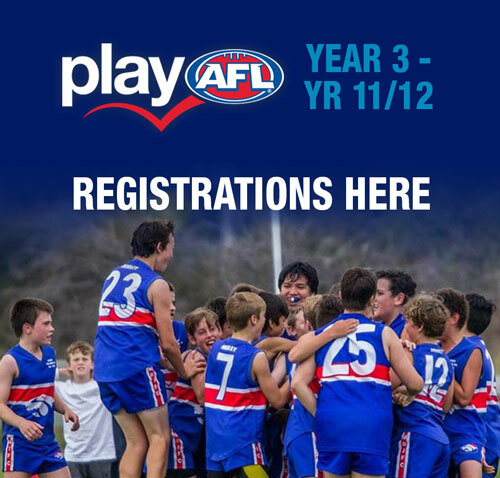 We provide a safe and supportive environment where players have fun learning the skills and values of Australian Rules Football. 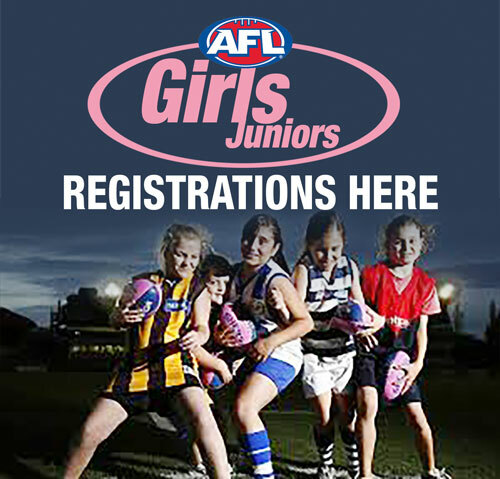 A community club run by volunteers, and based on Football, Family and Fun.